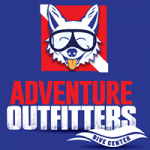 Adventure Outfitters is proud to be a local Scubanauts supporter! 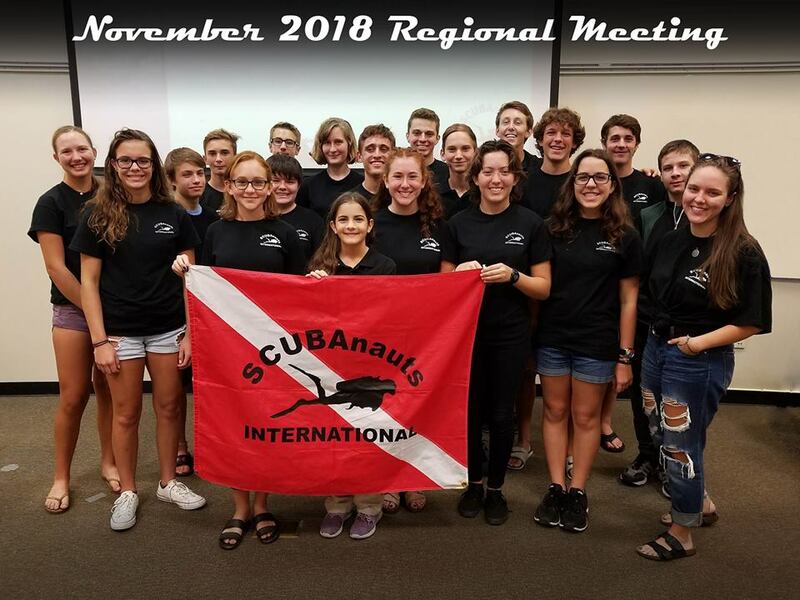 The mission of SCUBAnauts International is to educate teens in the marine sciences, enabling them to make a positive impact on the environment and empowering them to become tomorrow’s leaders. on Thursday, Feb. 28 at 6:30 p.m. please join us for an informational session on joining the Scubanaut community! 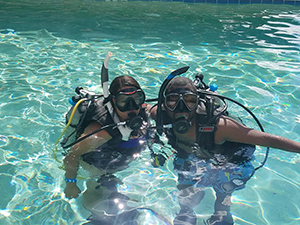 Scubanauts focus on Service, Proficiency, Research Diving and necessary training. If you child is interested in joining a community group focused on the marine environment, then please join us! 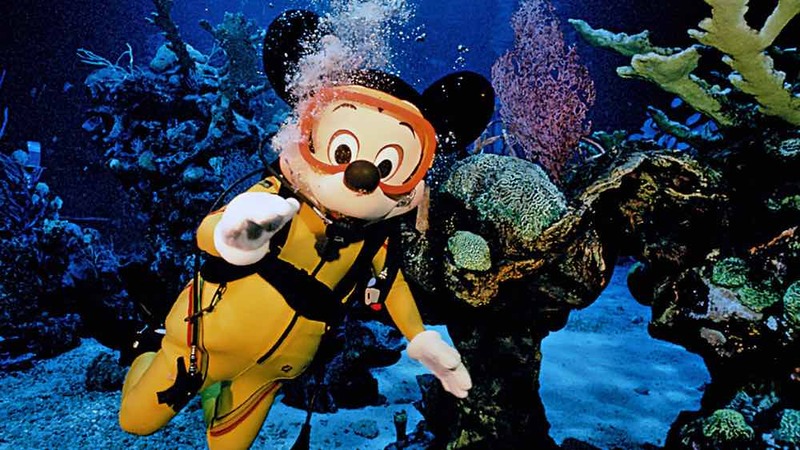 If you have any further questions, please reach out to us at info@adventuretampa.com or 813-832-6669.